In 2009 Sprague Europe cofounded the Technical Services Consortium. It is a consortium founded on trust and the shared desire to provide the best worldwide service in the industry, the independently strong companies combine for global reach. Currently TSC is successfully providing service to 4 Fortune 500 companies. 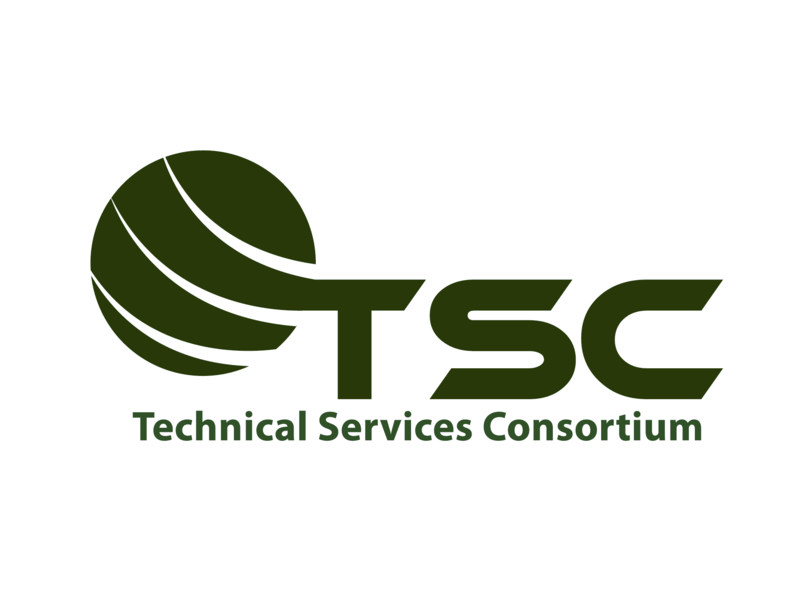 TSC members leverage the common ground of customer commitment, flexibility, and technical expertise, to provide best in class solutions globally. 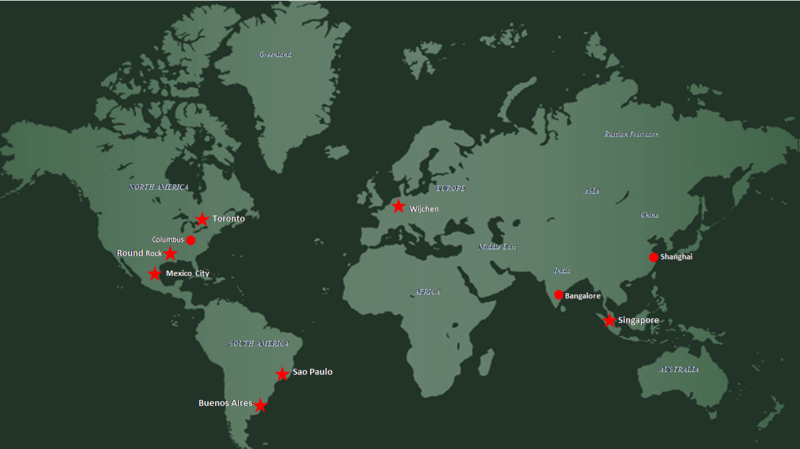 ​With TSC partner headquarters and support centers located throughout the world TSC offers local points of contact on a global scale. This allows for effective communication at all levels. Visit www.tsc-ww.com for more information.